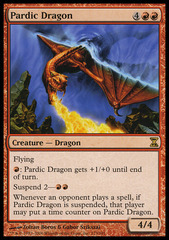 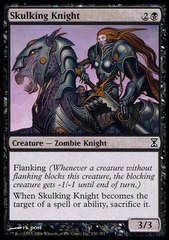 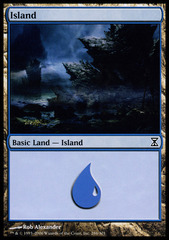 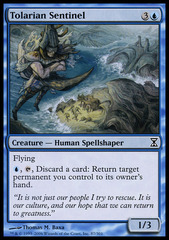 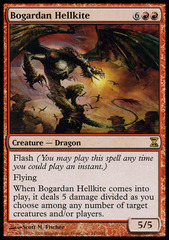 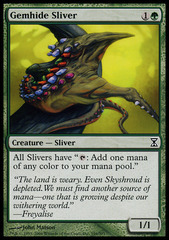 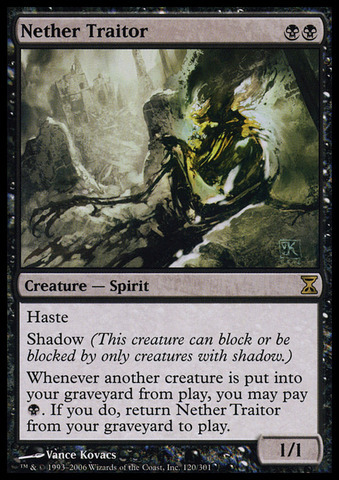 Card Text: Haste Shadow (This creature can block or be blocked by only creatures with shadow.) 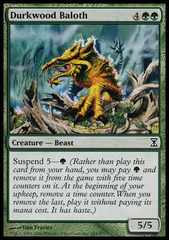 Whenever another creature is put into your graveyard from play, you may pay B. 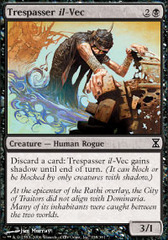 If you do, return Nether Traitor from your graveyard to play.